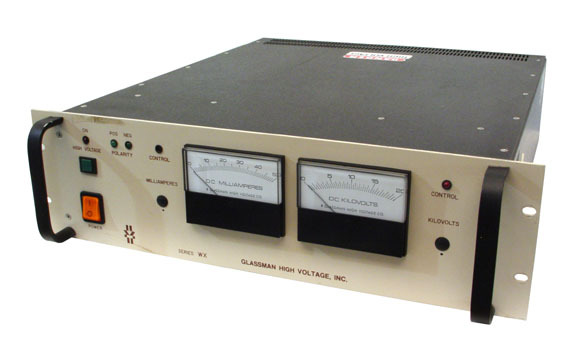 In addition to this Glassman WX20N50YB2, Capovani Brothers Inc stocks a wide range of used high voltage power supplies. Typical manufacturers include Bertan, Glassman, Hitek Power Systems, Pacific Precision, and Spellman. Remotely controlled only, interface option YB2, see details below.